Through internships for students at the University at Albany and Albany Law School, the Center for Law & Policy Solutions introduces students to the politics of law and policymaking and, more broadly, helps them understand the effect government can have on people’s lives. Trevor Craft is a University at Albany public policy and administration major with a concentration in health and human services. 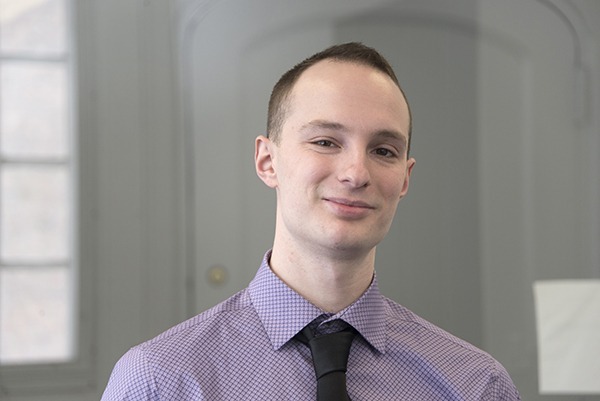 After completing his associate’s degree at Hudson Valley Community College, he spent two years managing an online retail website before returning to UAlbany to complete his bachelor’s degree. At Hudson Valley Community College, he was awarded a Department of History, Philosophy, and Social Science Award for Excellence in Academic Writing. Nicholas Gonzalez is a University at Albany senior majoring in political science with a concentration in public law and a minor in communications. 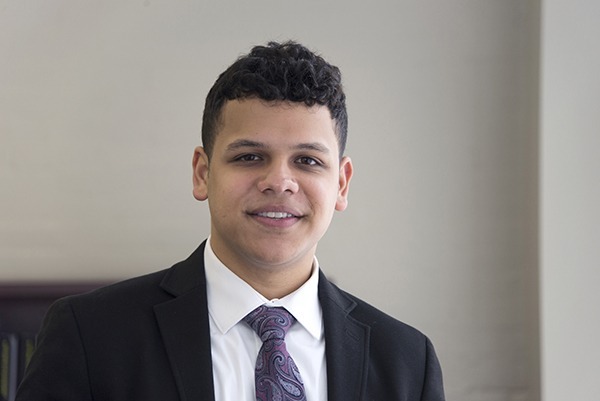 Gonzalez serves as a Purple & Gold Student Ambassador for the University at Albany, ethics chairman of the Student Association Senate, and a tour guide for Undergraduate Admissions. Gonzalez previously interned at the United States Attorney’s Office for the Eastern District of New York, the New York State Senate for Senator Leroy Comrie, and Cooley LLP. Kevin Kelleher is a University at Albany junior majoring in political science with a concentration in public law. 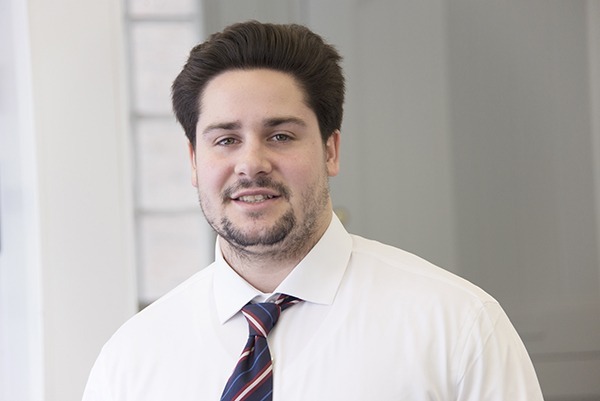 Prior to joining the Center for Law & Policy Solutions, he interned for the Queens County Criminal Court, which sparked his interest in the study of law. As a three-time member of the Dean’s List of Distinguished Students, he has completed courses in American politics, the philosophy of law, and race, law and society. Outside the classroom, Kelleher participates in Club Baseball and is a member of UAlbany Campus Recreation. 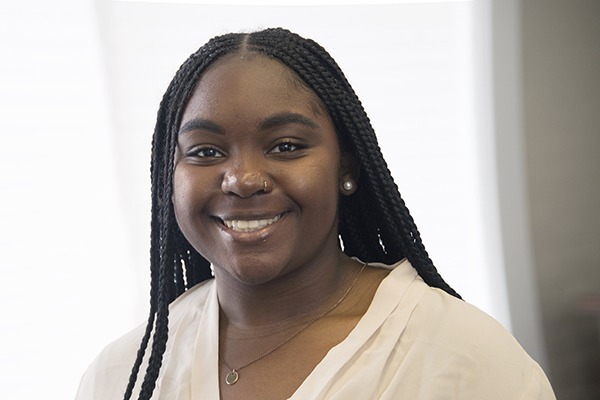 Myckelia Rose is a University at Albany senior majoring in public policy with a concentration in law, civil rights, gender, race, and society. 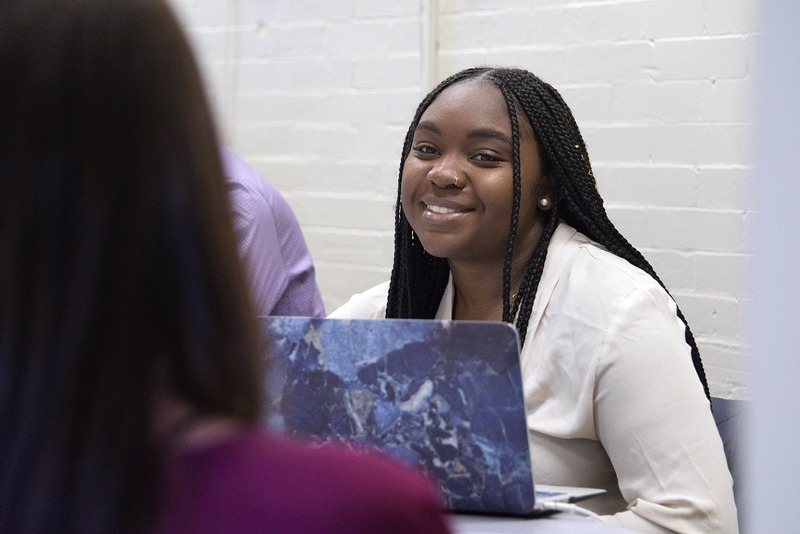 Prior to transferring to UAlbany, Rose worked as a resident assistant and community advisor at Onondaga Community College, where she organized programs on career development and promoted community involvement in the downtown Syracuse area. 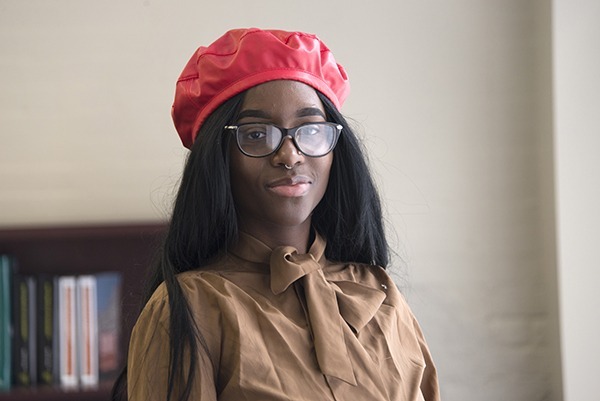 An active member of UAlbany’s student body, she has volunteered for the Poor People’s Campaign, and became a member of the Albany State University Black Alliance. Ofu Takor is a University at Albany senior majoring in political science with an American politics concentration and a double minor in journalism and French. She has previously interned in the Albany office of Assemblyman Robin Schimminger of the 140th District in Buffalo, as well as the National Women’s Law Center in Washington D.C. Deeply committed to the study of human rights, she has served as president of SUNY Albany’s Chapter of Amnesty International for the past three years.